Aiming to be the best, not the biggest! In 2004, two experienced commercial real estate attorneys joined together to form a new law firm with a simple objective – to provide commercial developers, lenders, investors and landlords with exceptional legal services in a friendly and focused small firm environment. Our passion is helping our clients “close the deal” by providing practical and prompt legal counsel from experienced, ethical, smart and savvy attorneys. We take pride in being deal makers who find a way to solve problems, negotiate tough issues and resolve disputes. Since the beginning, our client-driven practice has expanded to include legal representation in litigation matters involving real estate and business disputes, and resolution of title claims. 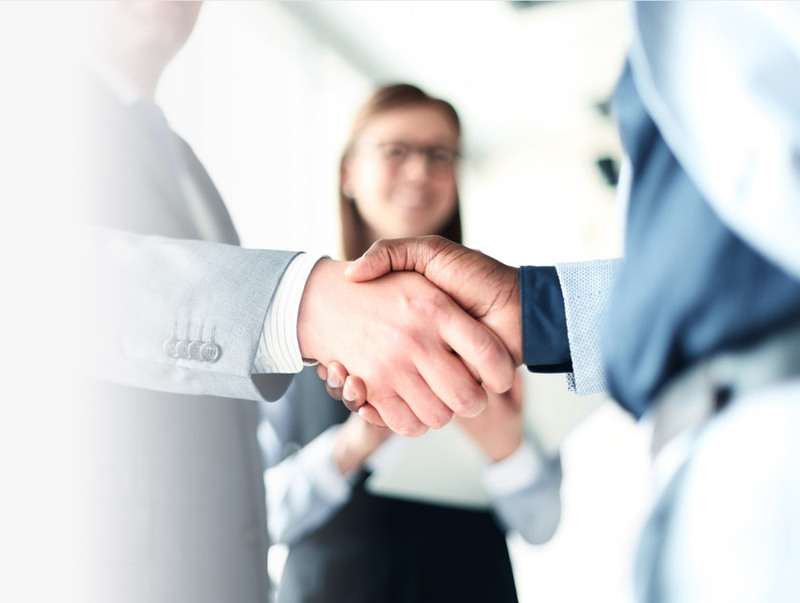 If you desire to work with friendly attorneys, paralegals and staff who are invested in the success of your transaction, take a look at Weatherspoon & Voltz. Our experience covers projects such as office complexes, shopping centers, multi-family developments, mixed-use projects, warehouses, historic rehabilitations, restaurants and self-storage facilities. Services include sales, leasing, tax-free exchanges and financing. Our clients range from individuals to regional and national developers, local banks, title insurance companies and municipalities. We enjoy close relationships with many clients who have relied on our firm for a decade or more. We strive to provide our clients with straightforward, business-oriented legal advice to develop lasting client relationships. We take great pride in providing a high level of service to our clients with the utmost integrity and respect. As a small firm with entrepreneurial roots, we have the flexibility and cost models to work with start-ups and small businesses that are not a good fit for larger law firms. 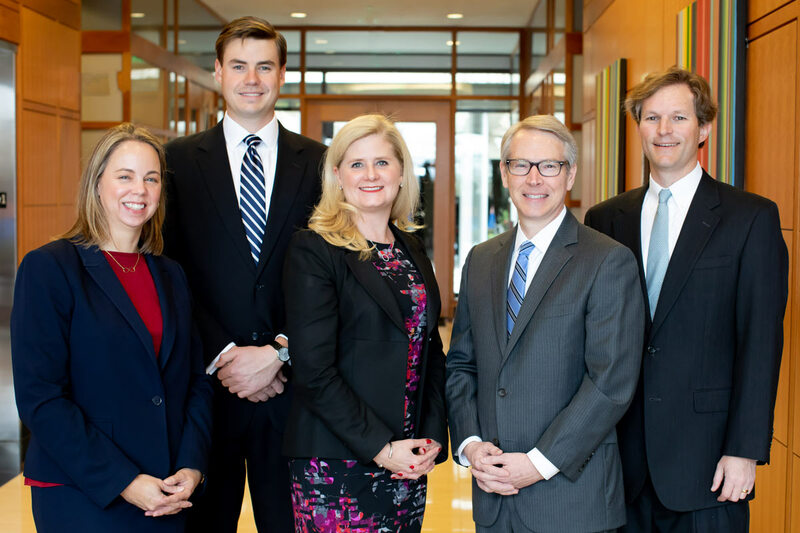 Our firm’s partners have combined experience of half a century in all aspects of commercial real estate transactions – including acquisition, construction and development, leasing, management and disposition, along with all types of financing.